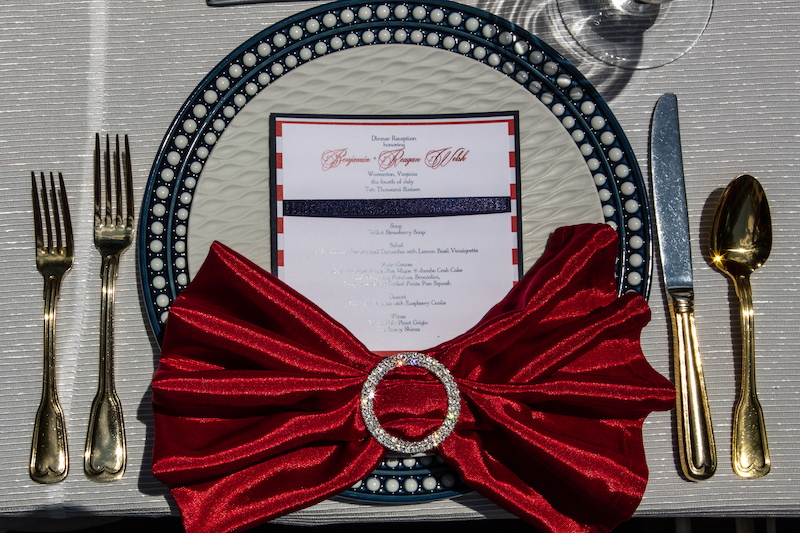 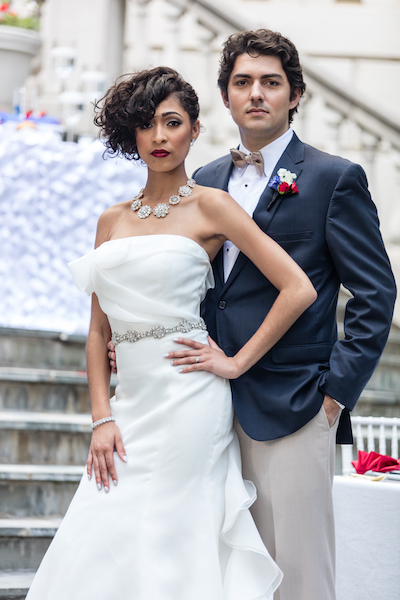 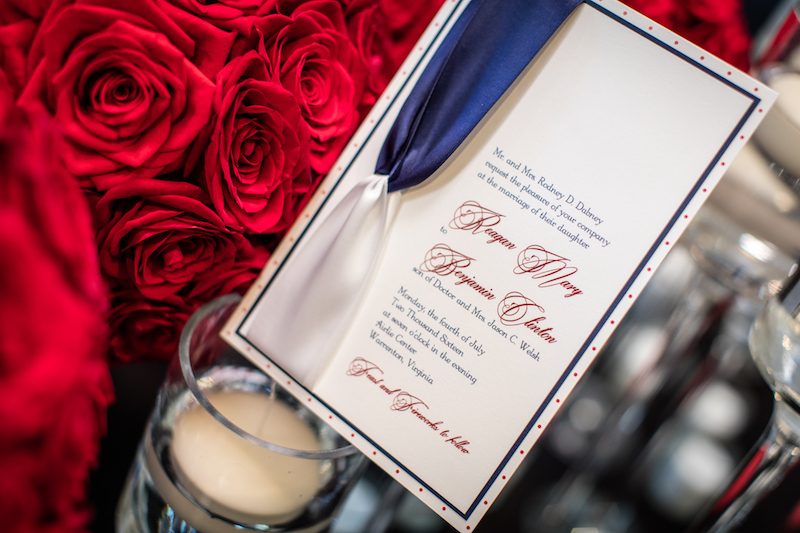 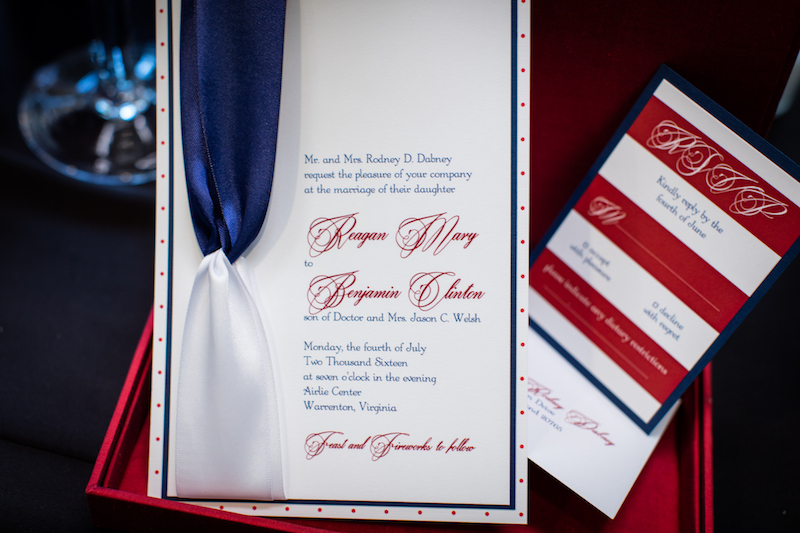 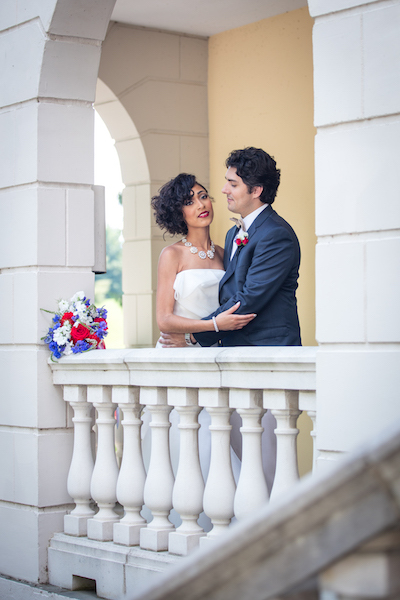 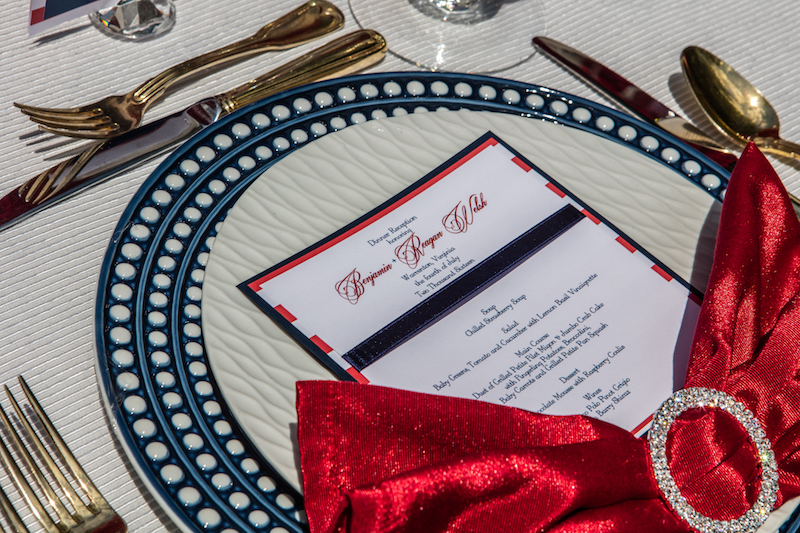 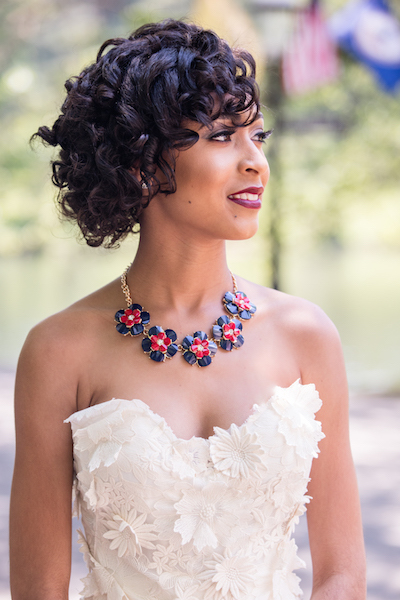 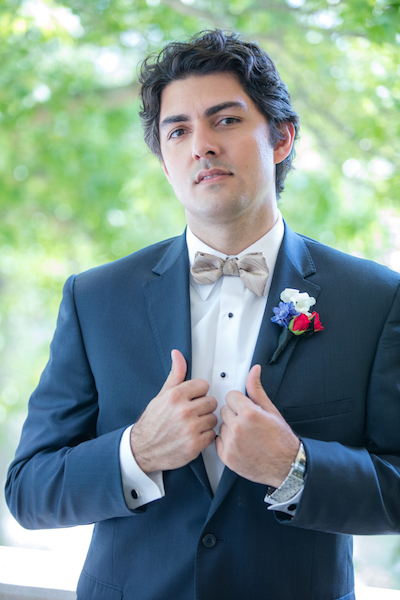 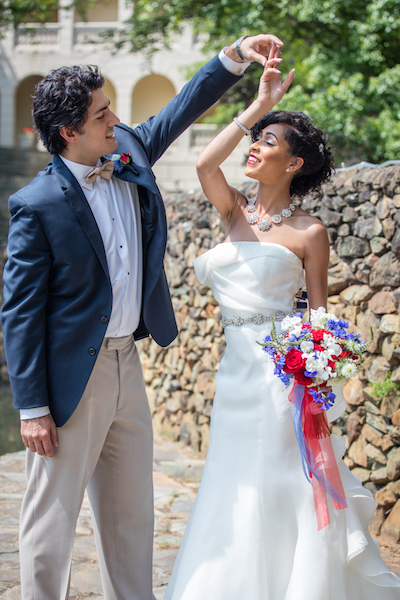 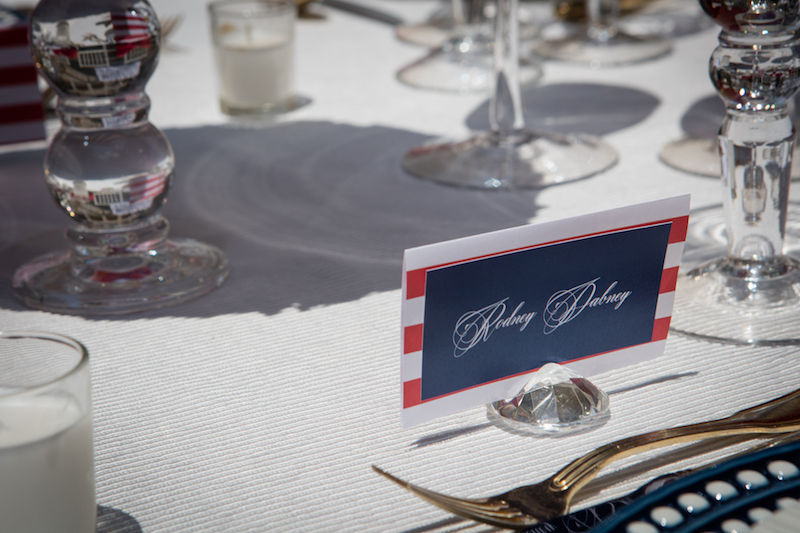 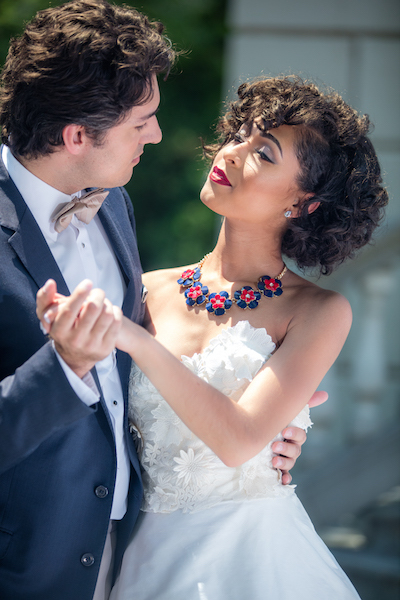 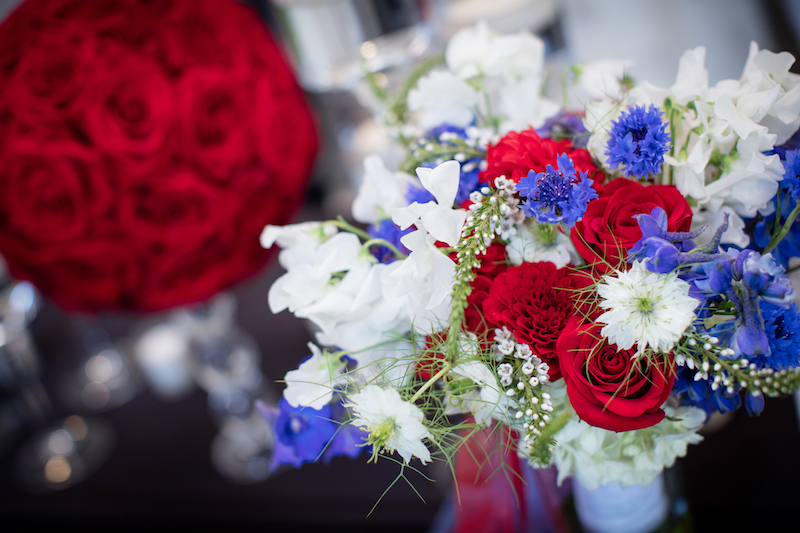 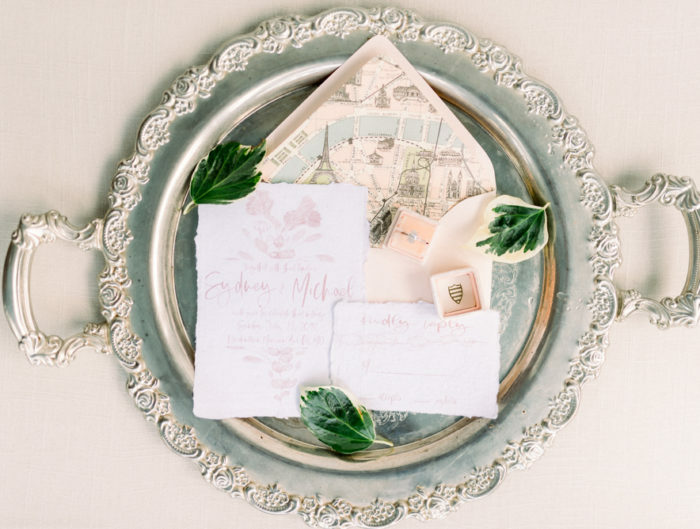 As we gear up for a long holiday weekend, we want to share a patriotic inspired wedding shoot from Perfect Planning Events and Rafa Cruz Photography. 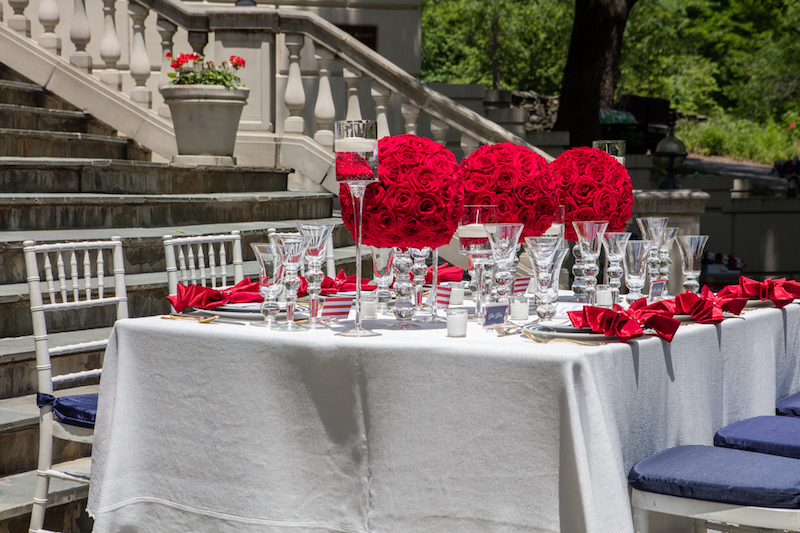 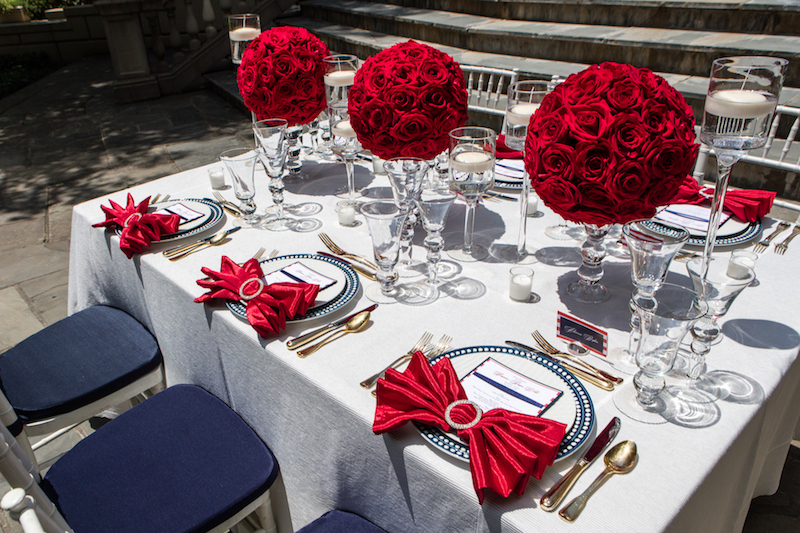 We love the use of vibrant red roses against crisp white textured linens to really make the table arrangements pop! 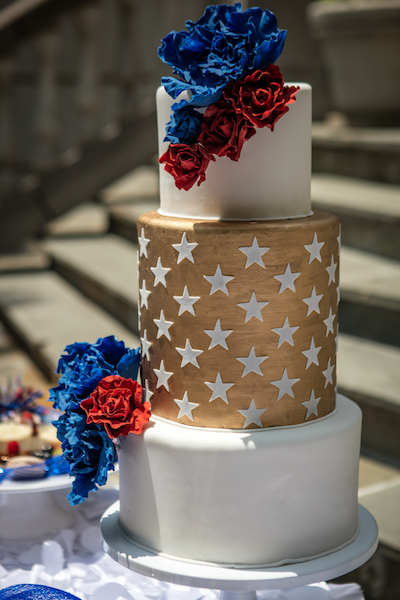 The team paired with DC wedding cake baker Catherine George Cakes for a fun gold and white starry cake. 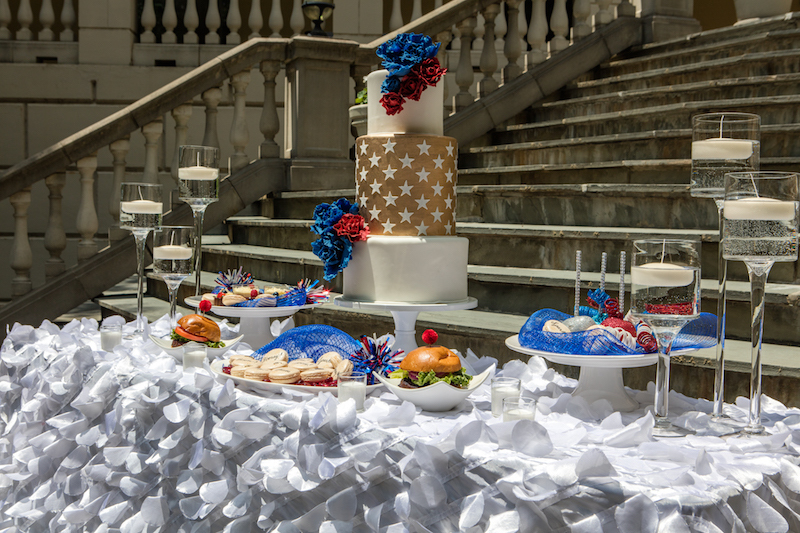 Hands down, the cake was our favorite part about this shoot as we love when couples take risks with their confections on the wedding day. 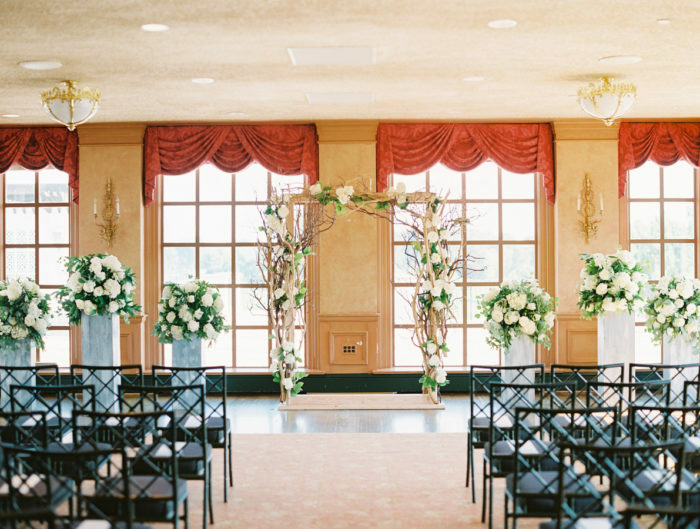 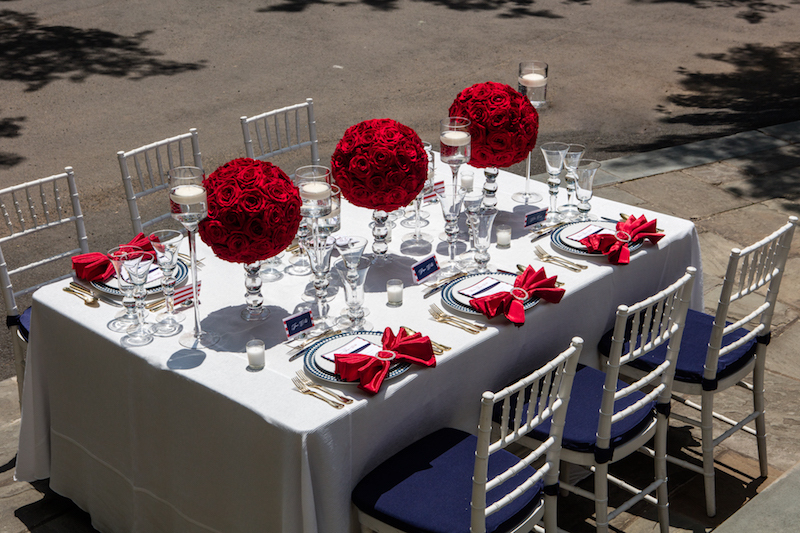 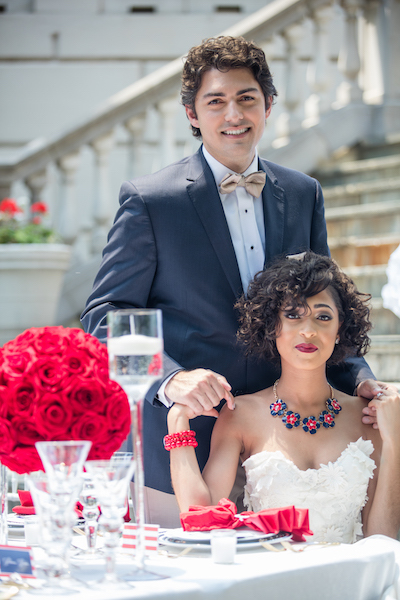 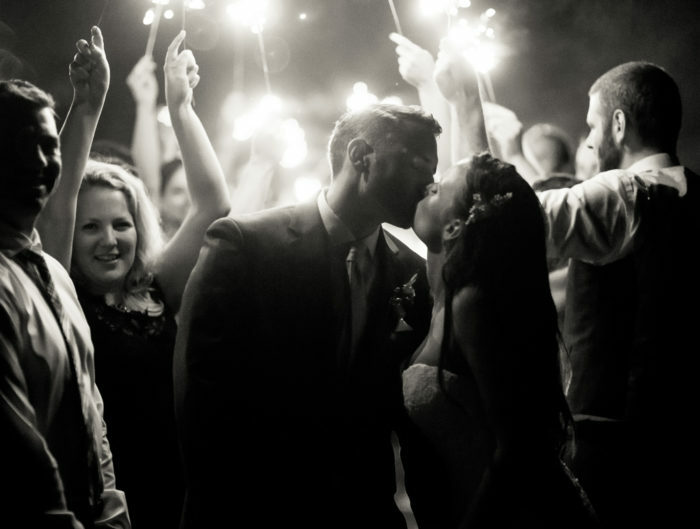 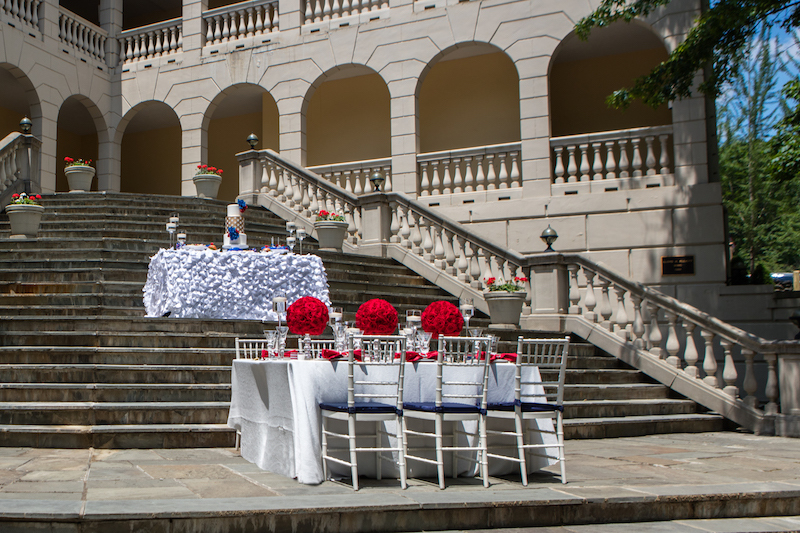 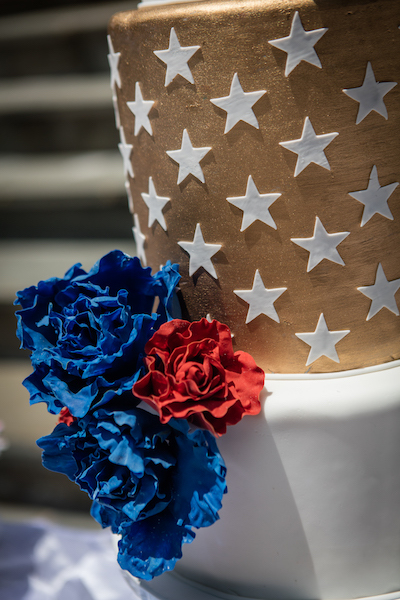 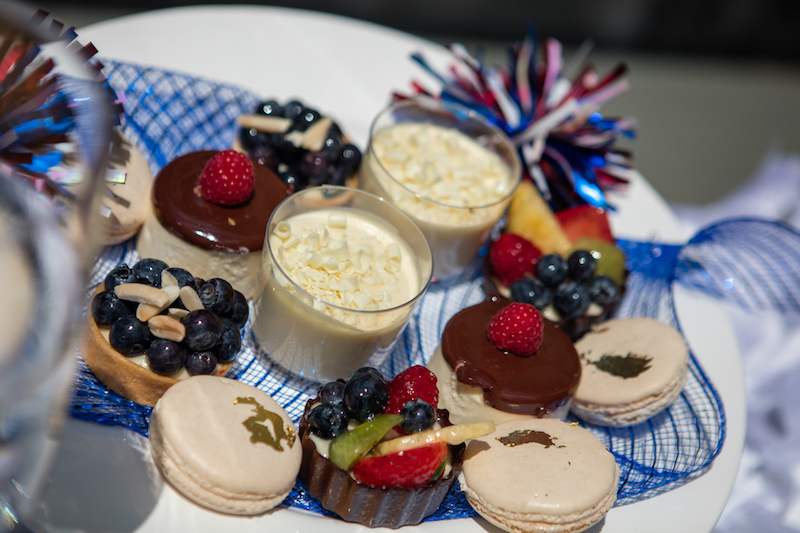 Thank you to the team for sharing today’s July 4th wedding inspiration, and stay safe over the holiday weekend!